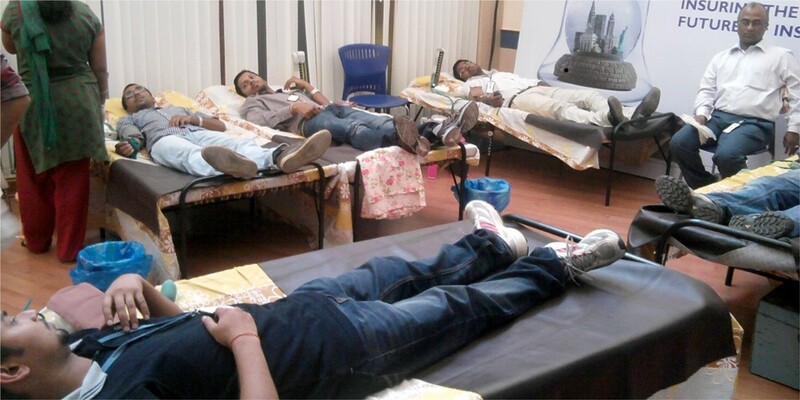 If you are a person who is looking forward to organize a blood donation drive then you are at the right place. In the vast sea of information that is available on-line, this site is THE RIGHT source of authentic information. 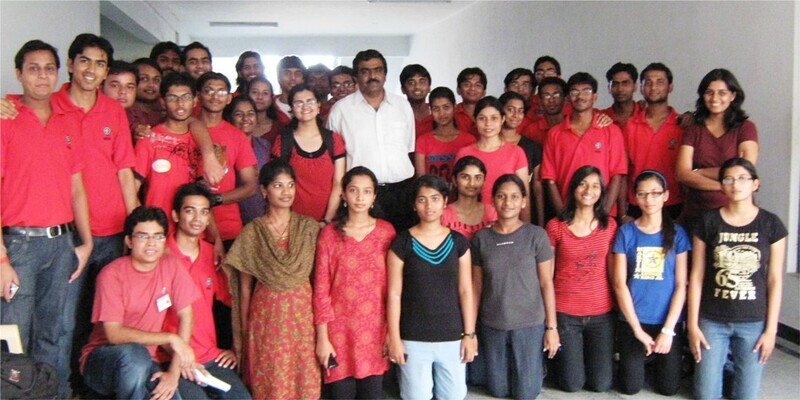 Over the years we at Sankalp India Foundation have been struggling to achieve 100% Voluntary blood donation. Blood is not manufactured like other drugs in factories. 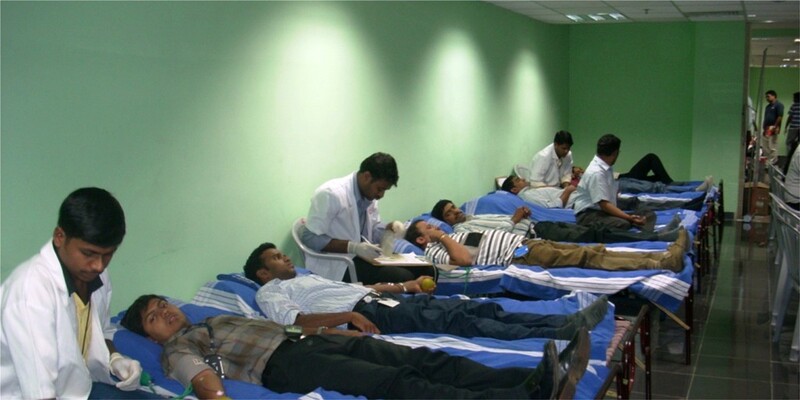 The safe and sustainable supply of blood comes only from Blood Donors. 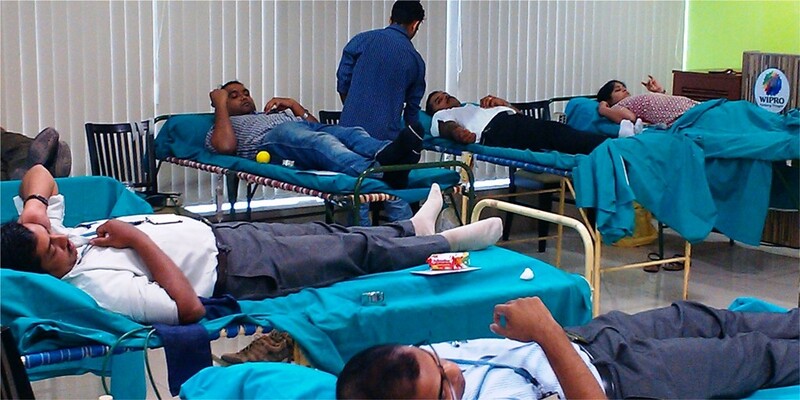 In our quest to ensure that more and more donors join in to donate blood , and continue to be regular blood donors we have tried all the approaches that came our way in order to identify the best practices. 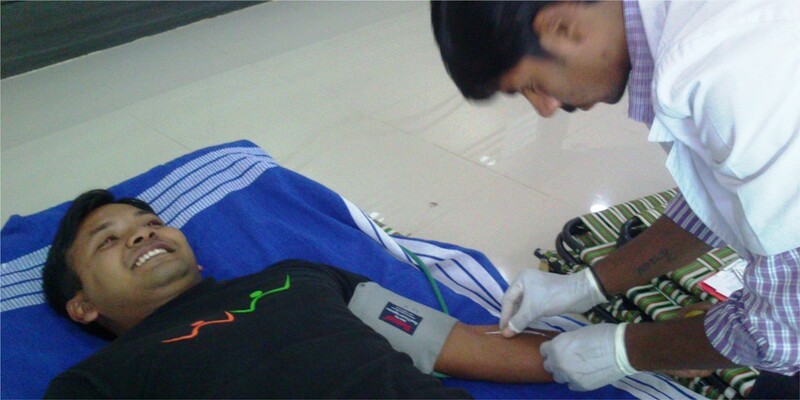 This site will provide you information that has been benchmarked against the National Blood Donation Policy and the guidelines issued by the Government of India. We provide you quality and reliable information, so that, you can proceed with confidence in the direction of organizing your drive. 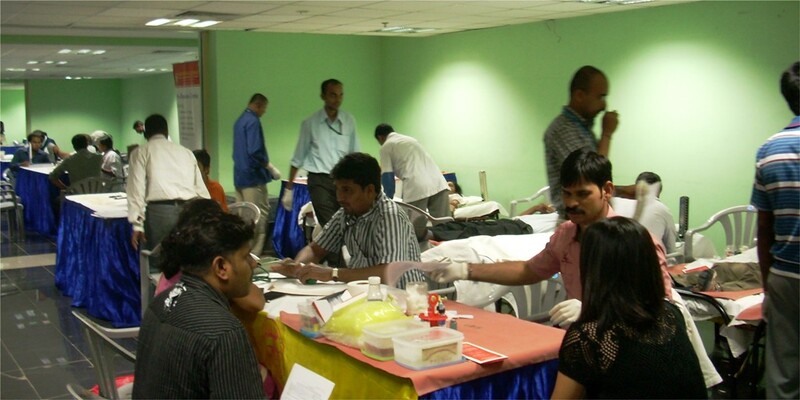 Our volunteers organize blood donation drives several times a month in various different operating environments. 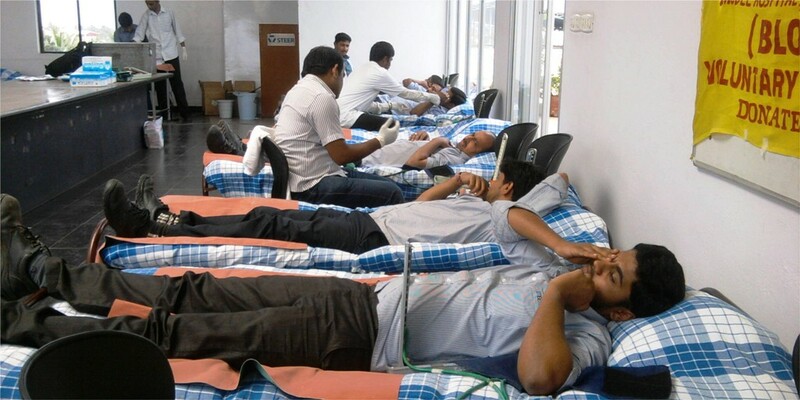 Unlike the blood bank staff, they are doing this for purely voluntary reasons, so they are able to focus all their attention into identifying the best practices and plugging the loopholes. This site will provide you practical information, presented in a crisp and concise manner. You will also find load of interesting donor information and education material. This helps you to make use of the ideas that have already been evolved in a better way instead of trying to re-invent the wheel every time. Our goal is to make things as smooth as possible for you. In case you have any difficulty while organizing the drive, please bring it to our notice. Our people will work towards preventing such things in future.